If you install this Protective Yanthram outside the entrance of your house or in your land, it will eliminate all the evil spirit and keep all negativity, illness, misfortune and so on at bay. This dynamic yanthram is drawn either on silver or copper plate. 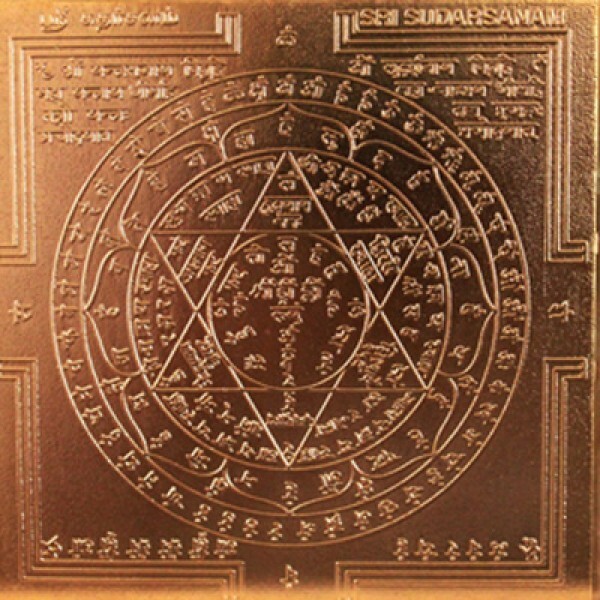 This Yanthram will bless you to amaze wealth, reputation, peace and will give you ultimate protection from all evils and enemies. The requested Yanthram will be drawn on thin, pure silver plate with sacred symbols and geometrical designs. The Yanthram will be sent to you in a small box and you may install it as per the instruction you may receiving along with yanthram.